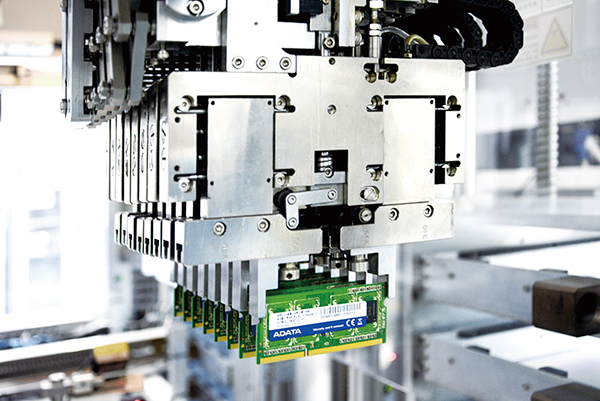 ADATA continues to develop leading-edge automation in its surface-mount technology, testing, and packaging processes. By fully integrating automated production, ADATA teams maximize production yields, efficiency, and quality. ADATA is likewise able to pass on cost competitive advantages to help customers gain access to quality, reliable, and long lasting products without having to face prohibitive adoption costs. Thanks to ADATA investment in automation and smart manufacturing, we can offer you quality and choice at very fair and reasonable prices, making purchasing decisions easier.